One of the best things about the west coast, and Vancouver especially, is that it has four distinct seasons. And that includes all of the fantastic activities that accompany each season! With fall comes crisper weather, gorgeous red and orange tree tops, and a whole bunch of culture. From a world-renowned theatre festival to frightening fun at the amusement park, the things to do around Vancouver in the fall are as colourful as the changing leaves. Take a look at three of our top picks for autumn activities. 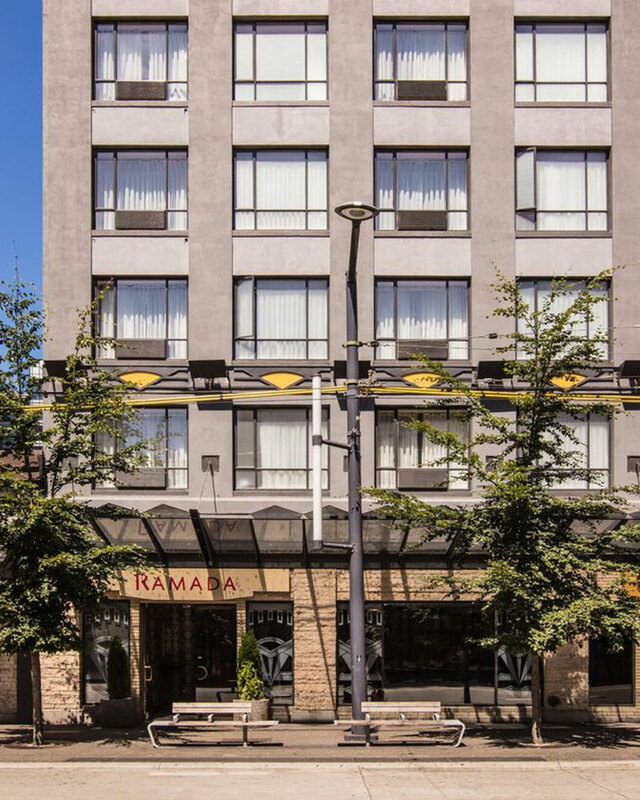 And, of course, if you’re visiting Vancouver this season, be sure to book your stay with us here at Ramada by Wyndham Vancouver Downtown. 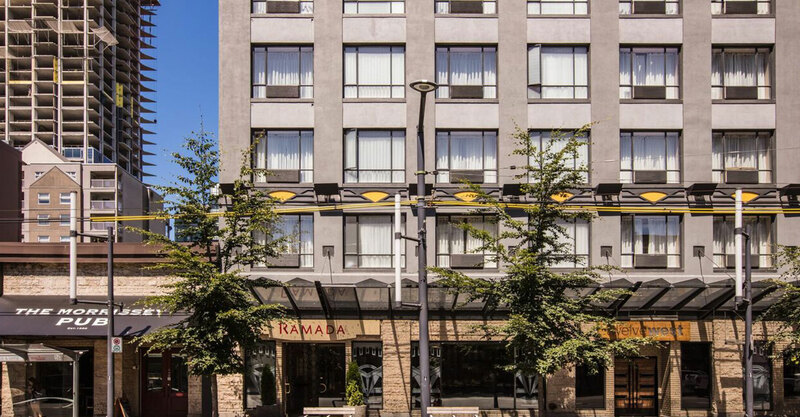 We’re conveniently located right in the heart of the city, so you won’t have to venture far to experience all of the best sights and attractions, and offer a wide variety of clean and modern-furnished accommodations, as well as fantastic on-site amenities. Make your reservations today. Since it started in 1985, the Vancouver Fringe Festival has been a fixture in the local arts community as a platform for diverse and boundary-pushing works. It features a huge variety of artists from all across the world, ranging from traditional theatre and spoken-word to dance, performing in every category from dramatic to the downright outrageous. There’s also an emphasis on live music — make sure to check out nightly concerts from favourite local artists. The Fringe Festival runs from September 6-16. Head out east to one of Greater Vancouver’s many farms for a wholesome day of family fun. Laity Farms in Maple Ridge starts its pumpkin patch season on September 29. The family-run farm has been running for 30 years and, along with a beautiful pumpkin patch, it also features hay wagon rides, a farmer play centre, a corn maze, and farm animals. The PNE, Vancouver’s fairgrounds, turns to its dark side in this annual tradition. Running from October 6-31, Fright Night has plenty of haunted houses, monsters and ghouls running around spooking the unsuspected, and, of course, death-defying rides for those feeling brave.